Universal Dynamics opens a portal to the SACRED and the secrets and mysticism of ancient knowledge and wisdom. The pages and posts presented on this portal require in-depth study, thinking and non-thinking. The goal is to introduce the UNIVERSAL to Truth seekers and the objective is to aid in the development of personal enlightenment and synthesis of WHO AM I in contrast to a belief system of arbitrary or indoctrinated controls and rules. The global Truth-seeking community supported by social media is collectively awakening due to a surge of renewed consciousness. With so much information at your fingertips one can get lost in an ocean of noise and entertainment without the discipline of self-study and desire to discover a personal synthesis of WHO AM I. Mature Truth seekers are conscious of The Golden Rule, “Do onto others as you would have them do onto you.” Truth seekers are often labeled with stereotypes, perceived as trouble makers and in general do not fit the norm. They are mindful of the poverty and injustices of OTHER while the greed of SELF has exponentially gone a-rye and destroys the planet while enslaving the many for the elite few. 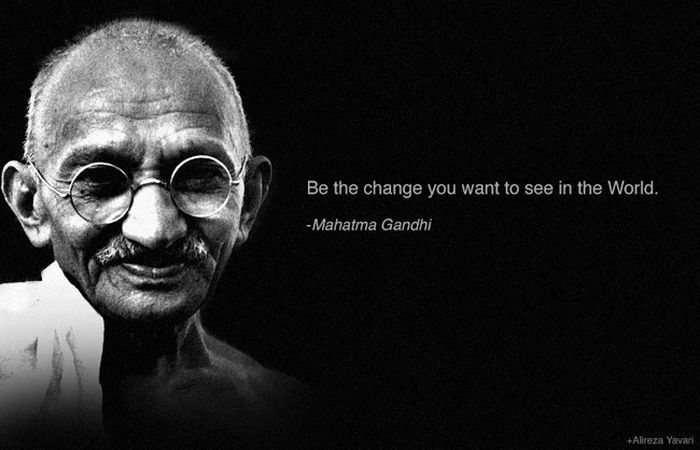 The best a Truth seeker can be is to “Be the change you want to see in the World”. To be in a state of change is in essence a contradiction of terms. A Truth seeker is in a constant state of contradiction to the status quo and the construct of modern society and religious institutions. Mahatma Gandhi’s mantra “Truth is non violence” is universal and the Truth is WE are ONE. WE are the UNIVERSAL, the conscious expression of the universe. WE are the creation, reflection and image of the GOD I AM. Therefore let us move forward in Truth and gain new life and seek new knowledge and wisdom in and from the UNIVERSAL and discover WHO AM I.